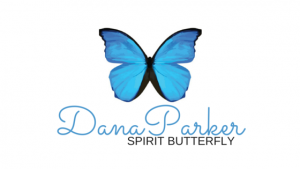 A life long energy healer and intuitive, Dana is the queen of reinvention, a Butterfly. She has been a dancer, musician, struggling student, office employee, law & policy specialist, government manager, studio owner, English teacher, corporate trainer and movement educator so far in this life. University educated and a natural high achiever, she tried a mainstream life for quite a while until she found herself getting sick. It took a debilitating, life-altering chronic pain syndrome, and eventually autoimmune disease, to wake her up to how unsustainable modern life is and how disconnected she had become from her intuition and her true self. She has rebuilt her life to one of balance and is inspired to pass on the secret to those interested in finding and igniting their unique Soul spark! Dana feels that the most valuable lessons in life are actually found within your own Spirit. Knowing your soul purpose and taking time to regularly connect with what your spirit wants, empowers you to live a life as YOU choose. Dana connects with the Spirit world and acts as a universal channel to show you the amazing possibilities available for you. She can help you discover your energetic blocks to find and fulfill your soul purpose, and to allow you to heal. She is a specialist at reconnecting and transforming the body, mind and spirit - for true healing needs to respect this important trilogy. 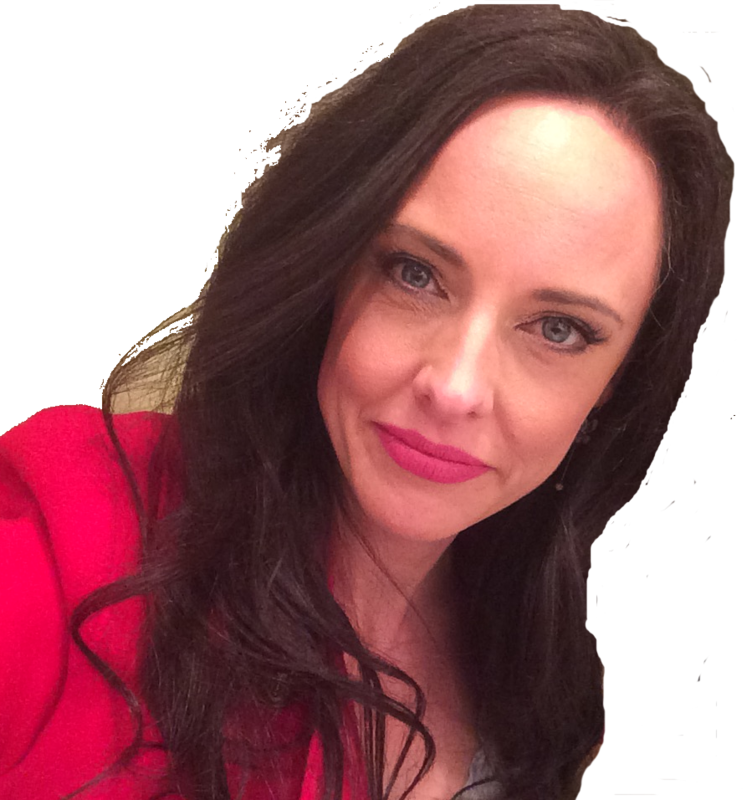 Dana is a spirit channel, certified regression & past-life therapist, movement energetics healer and soul coach – a personal motivator for the body, mind and spirit. Dana’s Readings will help you find YOU!